Let us help with some marketing. Just choose from our business card templates and we'll personalize the info. Choose from one of our two business card template designs. Complete the form with your personalized information. 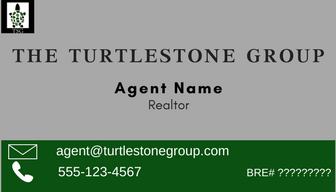 We’ll customize your business card as soon as we can.